Our first round (theme) game this week will be Bughouse followed by 3 rounds of rated and unrated play. Bughouse is a chess variant in which two teams of two players compete against each other. Bughouse is played on two boards; one teammate takes White while the other takes Black. Captured pieces are handed to one's partner who has the option of placing the piece on an empty square on any turn. 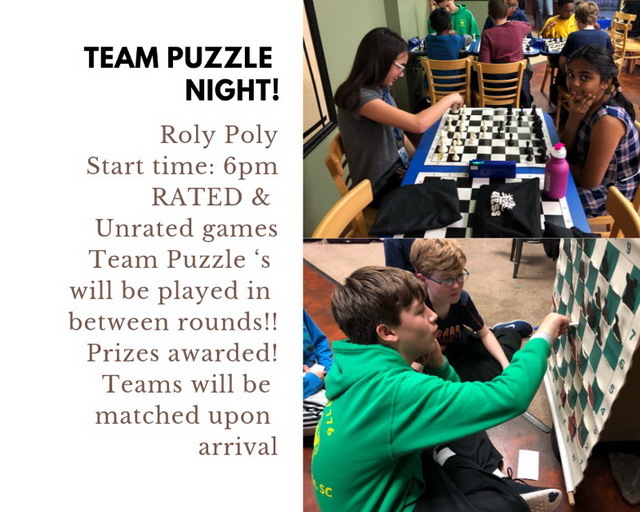 Please come out and enjoy 3 rounds of chess featuring rated and unrated play! There will be no theme round. Play some chess with your friends and pick up a FREE cookie while you’re at it. Featuring Rated and Unrated play. Our theme game this week will be "960 Chess" also known as "Fischer Random Chess". Players will be given a random starting position in which the pieces on the back rank will be shuffled. 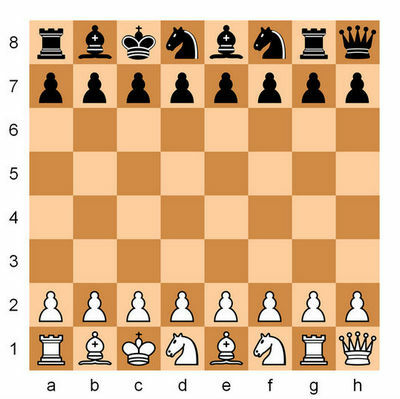 This chess variant was advocated by World Champion Bobby Fischer. The purpose was for players to have to rely on their talent and creativity as opposed to just memorizing opening lines. This will be something new for all of us and we hope to end up with a lot of exciting games!! Following our 960 game, we will play 3 rounds of normal (quick) chess (rated and unrated). Below is a primer on 960 chess from youtube. Awards: no later than 3:30 p.m.
Get ready for a crazy fun night of Bughouse!! 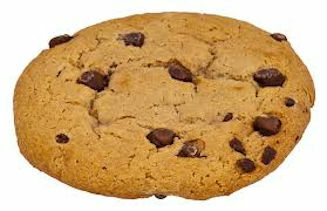 Play some chess with your friends and pick up free cookie while you’re at it. Want to play a real Chess Master? National Master Randal Ferguson will be putting on a simul demonstration Thursday night. Don’t miss your chance to play a Master! Whether polishing up on your game for the next big tournament or just wanting to play with your friends, Think Move School Night is the place to be featuring both rated and unrated play. Come Join Us! !